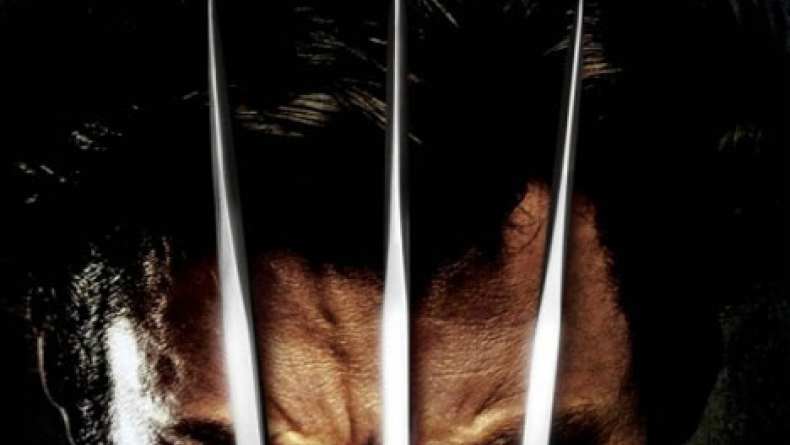 X-Men Origins: Wolverine (2009) - Are You Remy Labeau? X-Men Origins: Wolverine (2009) Are You Remy Labeau? Logan (Hugh Jackman) introduces himself to Remy Labeau (Taylor Kitsch), but doesn't get the welcome he's expecting.